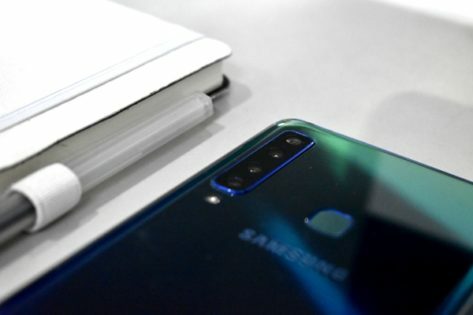 The multiple camera trend isn’t going anywhere this 2019, so Samsung already made sure to be a couple of steps ahead its competition with the launch of the Galaxy A9, the world’s first quad camera smartphone. We got our hands on a Lemonade Blue Samsung Galaxy A9, and here’s our experience so far. 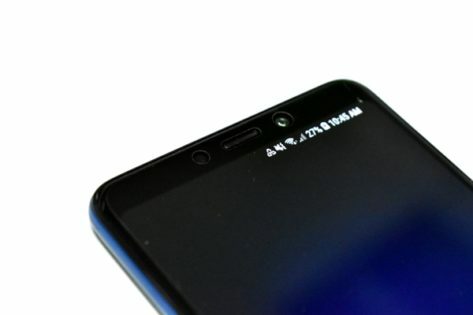 At first glance, our Galaxy A9 review unit looks really premium from the back with its glossy gradient blue finish–and the same goes for the Bubble Gum Pink and Caviar Black models. In front is massive 6.3-inch Super AMOLED display, slightly bigger than the screen on the Galaxy A7, that offers good contrast, crisp text, and good viewing angles. 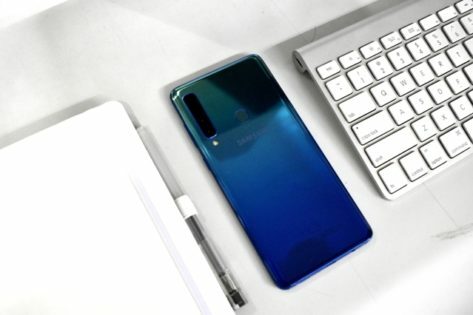 No notches on this phone, instead there are thin bezels on top and below the screen–the top bezel houses the sensors, front camera, and the earpiece. The Samsung Galaxy A9 feels solid and, just like its appearance, premium to hold. One-hand use can be a bit difficult only for people with teeny-weeny hands. 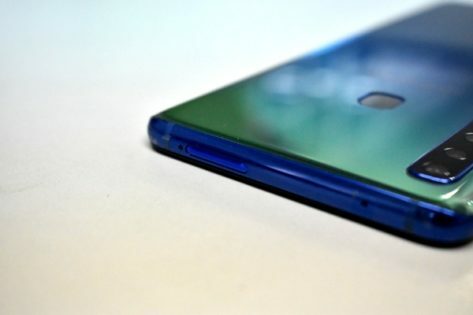 The buttons and sensors are placed strategically–volume keys and power button on the right side, dedicated Bixby button on the left, and the fingerprint scanner is at the back. The SIM/microSD card slot are placed on top, while the USB-C port, down-firing speakers, and 3.5mm audio jack are at the bottom. Performance-wise, this Galaxy device is doing great so far–launching apps and switching between them are a smooth affair, streaming videos and music is good, even playing games is a nice experience. We are yet to experience any lags or issues with its performance. This Samsung phone comes with an octa-core–four cores clocked at 2.2GHz and the other four at 1.8GHz–Qualcomm Snapdragon 660 chipset. It also has 6GB RAM and a generous 128GB internal storage, expandable up to 512GB via microSD. The user interface of the Samsung Experience 9.0 (based on Android 8.0 Oreo) is okay. As usual the Samsung UI comes with a lot of bloatware, but nothing unmanageable in the long run. We wish the Galaxy A9 had been bigger battery, especially since the massive screen is a sure juice eater. However, Samsung makes up for that with the Fast Charging technology, which charges the phone up to 100% in less than an hour. 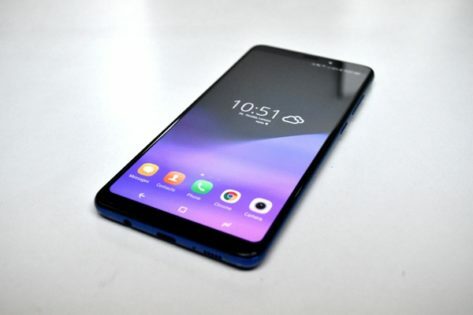 Of course, the stars in the Galaxy A9 are its four cameras at the back–a 10MP 2x Optical Zoom camera for more up close shot, a 120° Ultra Wide Angle for bigger pictures, a Depth lens with Live Focus feature for depth of field or bokeh effect, and a 24MP main camera for low-lit conditions. So far, the cameras perform well in scenarios with great lighting conditions. 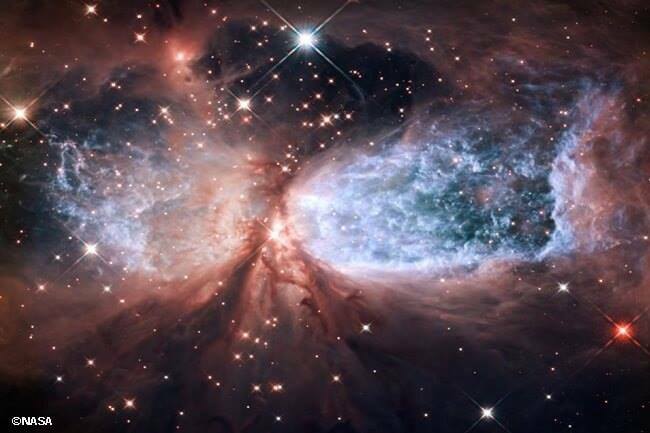 However, in low light, some photos come out grainy and blurry. 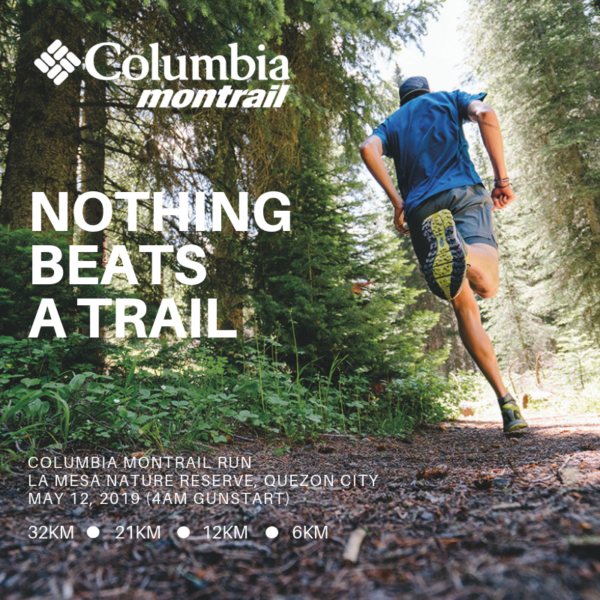 We will be testing the cameras more as we go along and play with its controls and modes to get the best settings for different kinds of photography subjects and conditions. The front camera provides great and more natural-looking selfies compared to other smartphones. Overall, the Samsung Galaxy A9 is a great phone that looks really premium, performs really well, and comes with a lot of features. 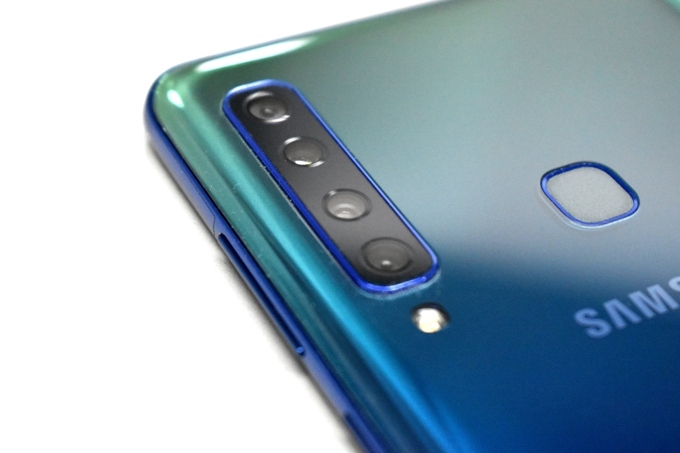 We are still having mixed feelings when it comes to its quad rear camera, the highlight feature of the Galaxy A9, but we’ll be testing it a bit more to really get a good judgement on it. Another factor to consider is that this midranger retails for P32,990. So we ask, is it worth the price? Find out our verdict on Speed Magazine February 2019 issue soon.